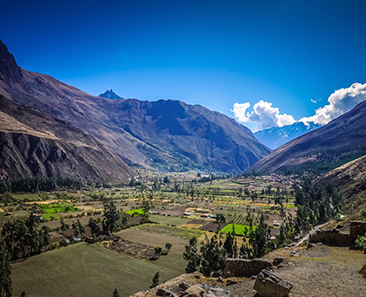 Visit the city of Cusco and its surroundings in only 6 hours. Admire the ornamental religious beauty of the Basilica Cathedral, building in the seventeenth century and on the walls of one of the Inca palaces. 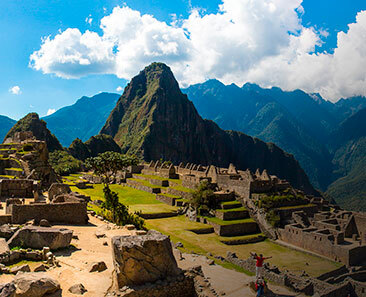 Next, visit the constructions of the genius engineers and Inca architects. They are perfect constructions, and the technique used for its contraction is unknown for the current technology. Also, from Sacsayhuaman, you will have the general view of the Cusco city. 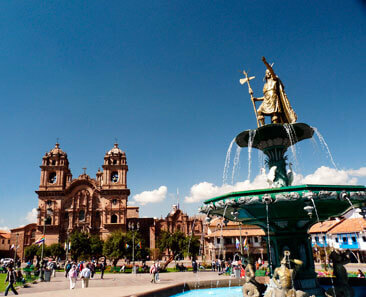 For the combined tour of Cusco or also called City tour Cusco we have 2 service options. Option 1.- Private service only for your group, it can be integrated by your families, Friends, co-workers, Partners, and others. The tour begins at the time your group prefers, but before 1:30 pm because the visit lasts 6 hours. Option 2.- Group service between 20 people, the tour starts at 1:30 pm. We will pick you up from your hotel at the agreed time to start the tour of the city and its surroundings. First, we will visit the Cathedral where we will observe the exquisite religious decoration (paintings of the Cusco School, carpentry, and silverware). Then, we will go to Qoricancha. It is an ancient pre-Hispanic temple and palace where the Incas worshiped their main deities, A Wiraqocha (supreme God), Sun, Moon and all constellations. Also to the Apus (Mountains) and Pachamama (fertile place). Then, we will go to the outside of the city to visit the following 4 amazing archaeological complexes. They are pre-Hispanic buildings that amaze all visitors and scientists with their megalithic walls, they are built with rocks that have more than 130 tons of weight and are superimposed with perfect lace. The Incas built for their multiple uses. Administrative, Religious, Military and Astronomical. City tour Cusco will end in 6 hours. Partial Tourist Ticket which allows us to visit Sacsayhuaman, Qenqo, Pucapucara, and Tambomachay. To make this City tour Cusco, we recommend that you must be in Cusco a day before or at least make your flight arrive before noon. If you want to book in group service, write us to Email and specify the date of the tour and the number of people.